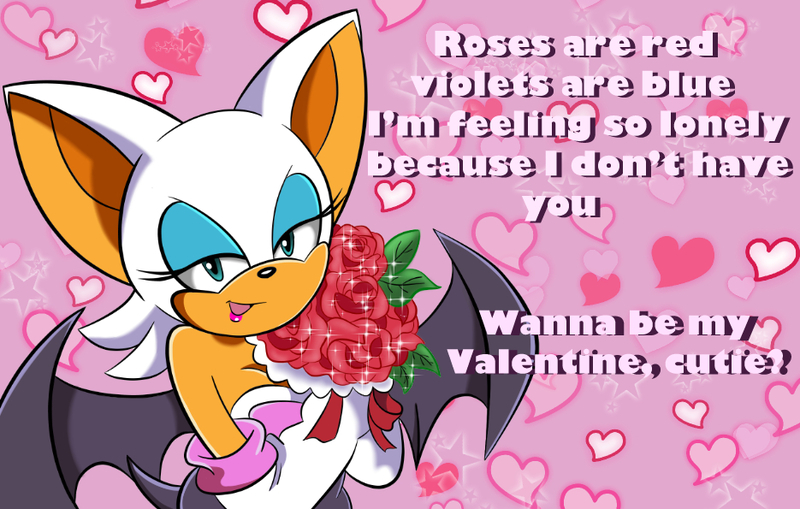 Rouge: well then...do you want to talk about him? Rouge: alright then...talk to me Brave. Rouge: so...you never seen your brother since? Rouge: could you tell me how he looked like before you two were separated? Rouge: first, let’s go and find Evy! She's hotter than Rouge by a mile, and more badass too.